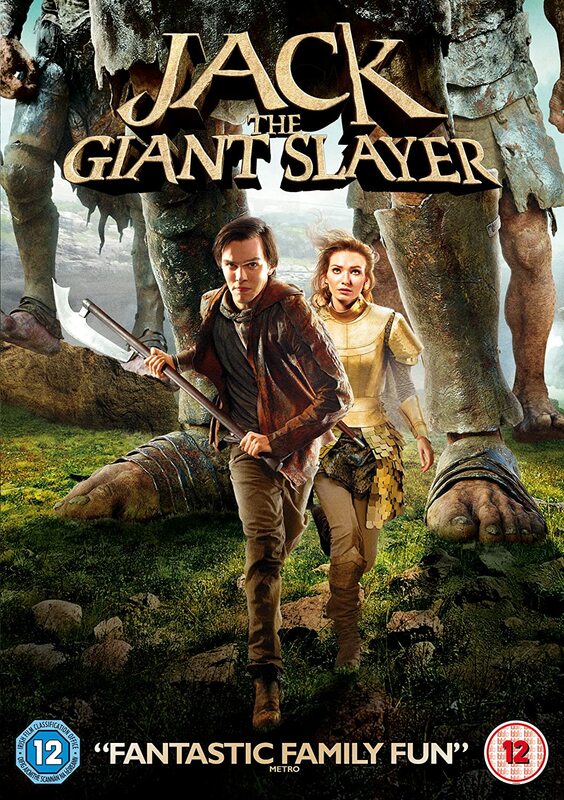 Story:- When young farmhand Jack (Nicholas Hoult) unwittingly opens a portal between his realm and a race of giants, it rekindles an ancient war. Roaming Earth for the first time in centuries, the fearsome giants seek to reclaim the land they lost long ago. Jack has to face an army of foes that he thought existed only in legend, but through his arduous fight for the kingdom and its people, he may win the love of a brave princess, perhaps becoming a legend himself. Duration:- 1 Hr. 54 Min.